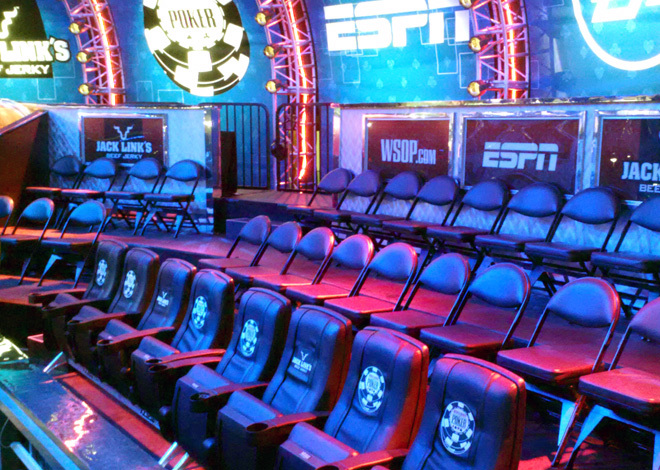 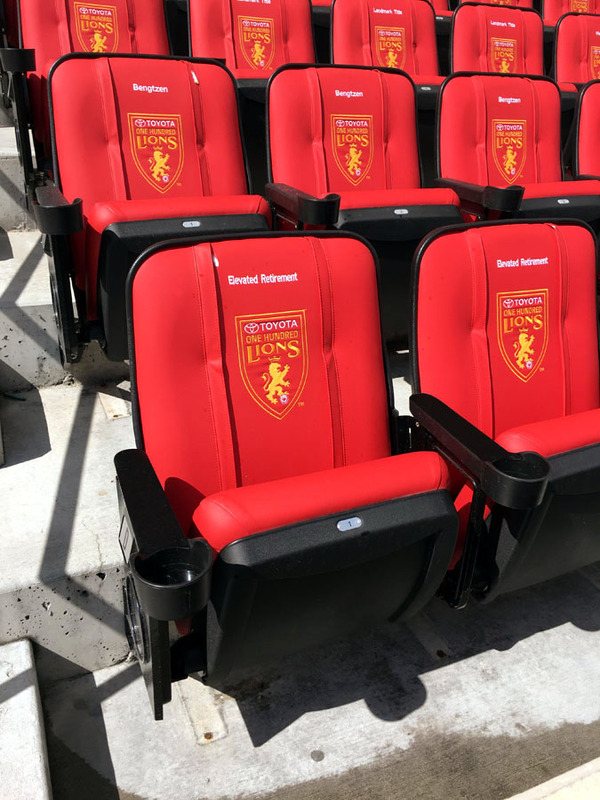 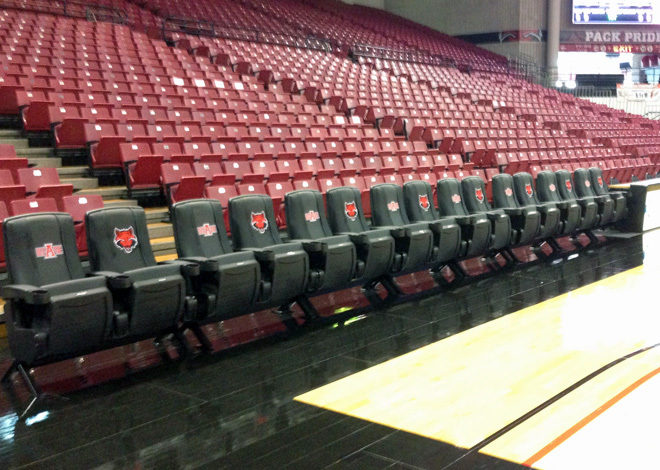 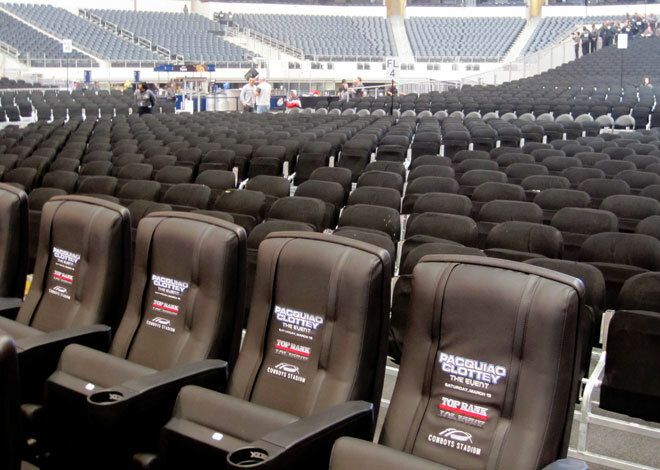 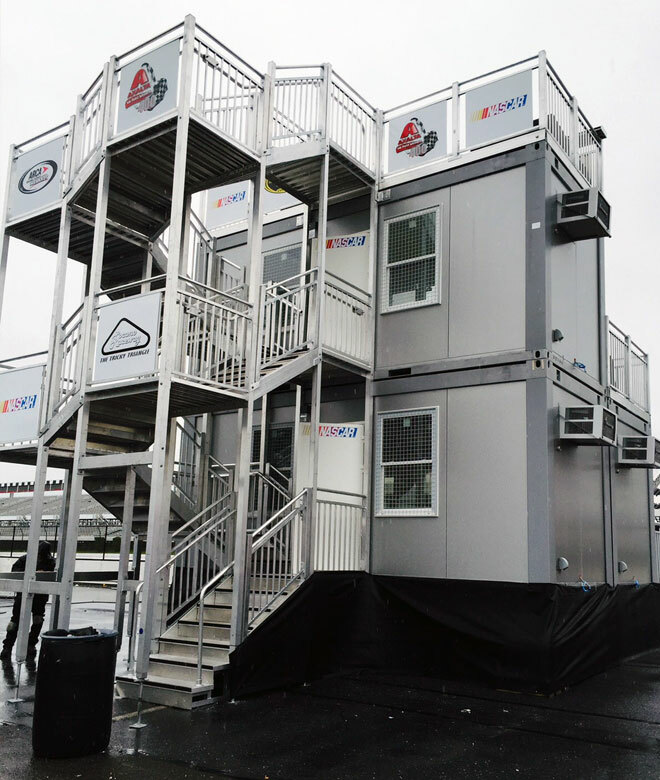 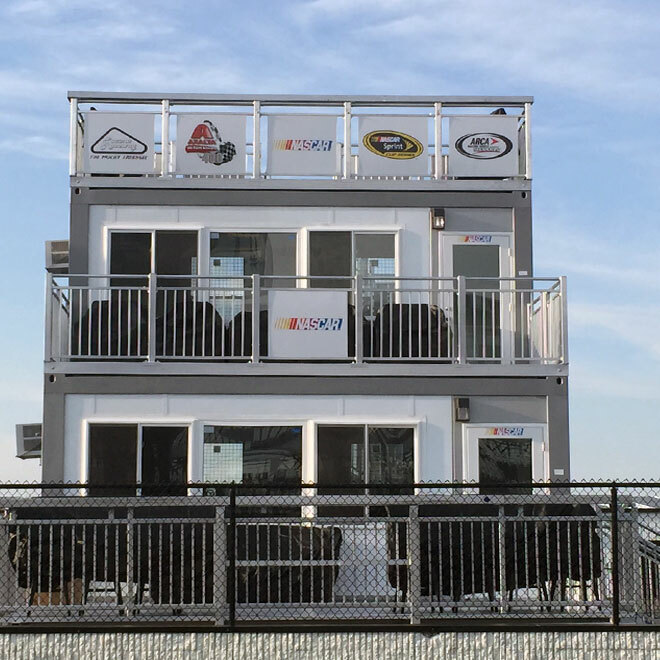 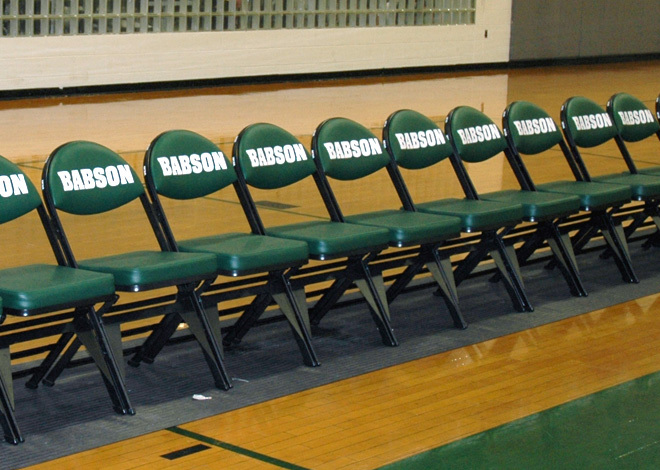 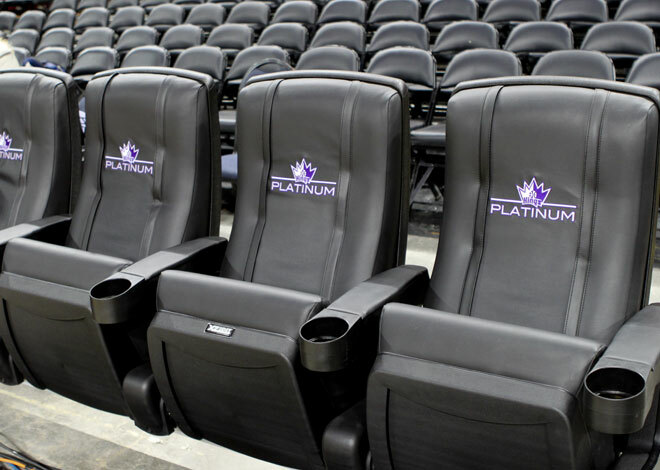 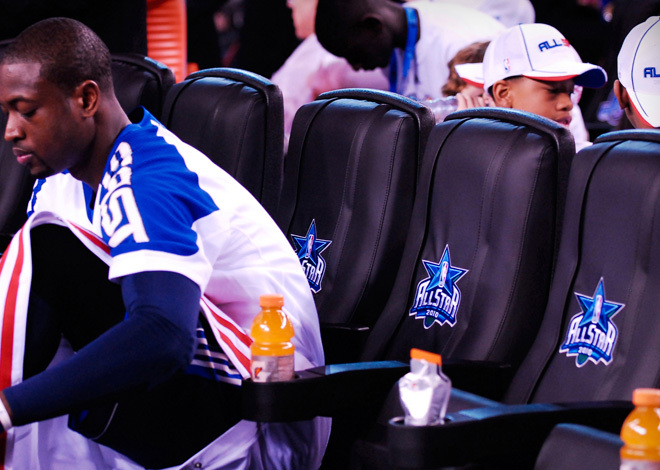 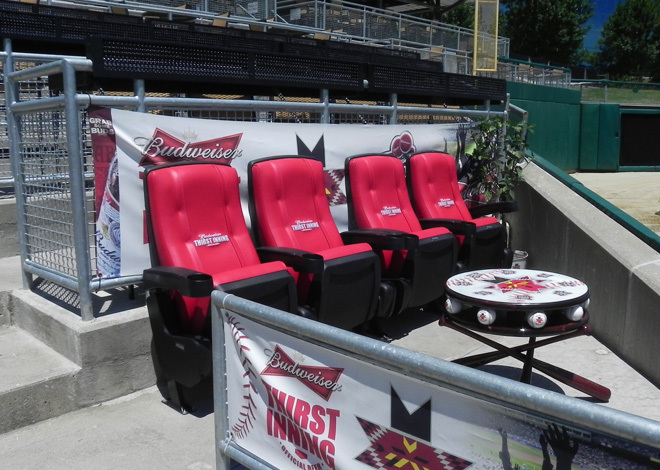 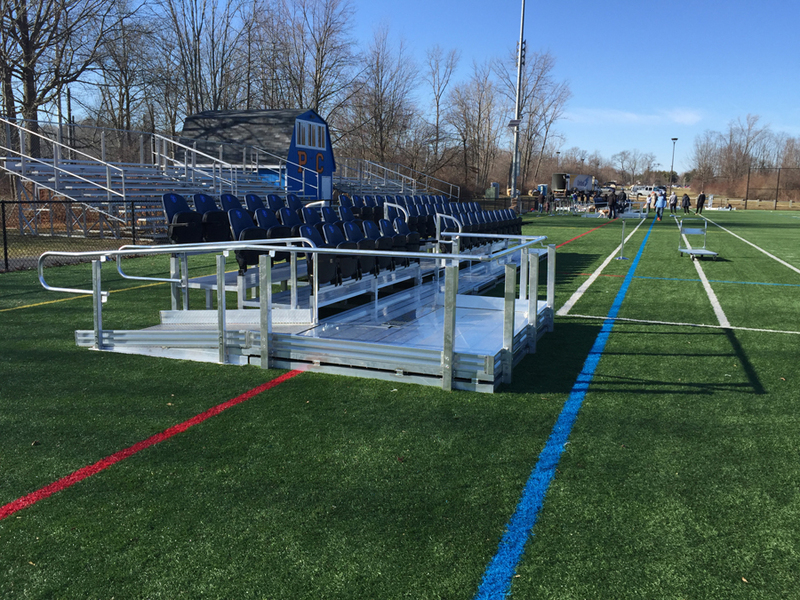 Seating Solutions specializes in premium VIP seating for any event. 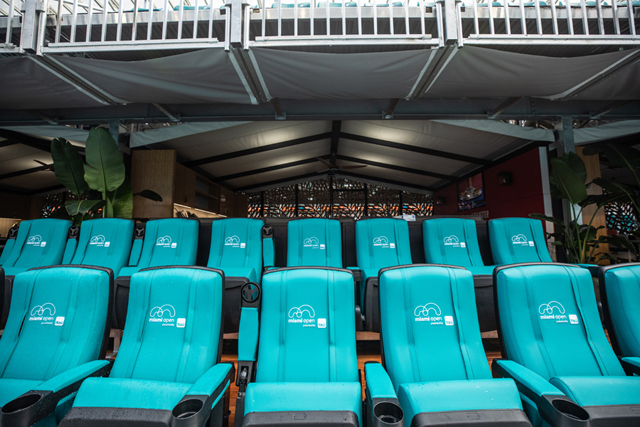 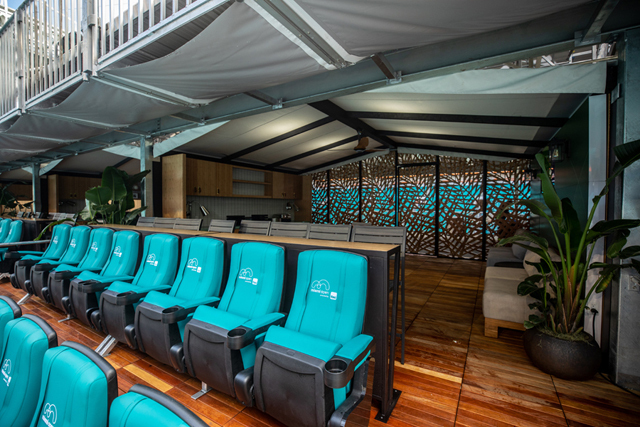 Whether you’re looking to improve the look and feel of your existing VIP areas or creating your own luxury seating area we have the option for you. 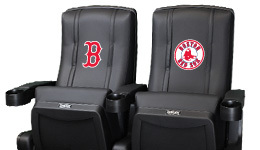 With our sister company, DreamSeat, we offer a wide array of products that will fit any budget. 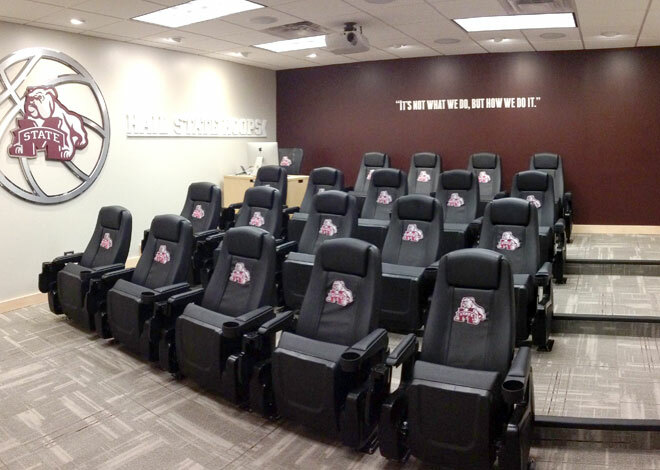 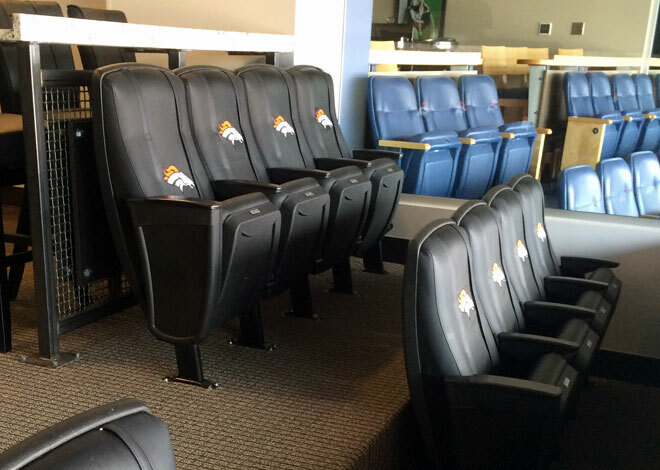 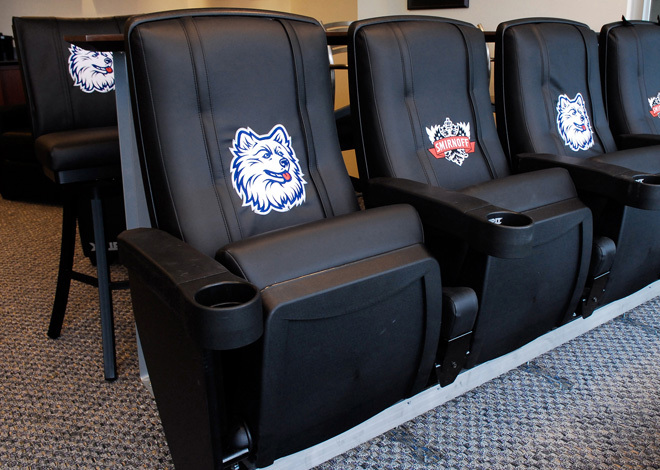 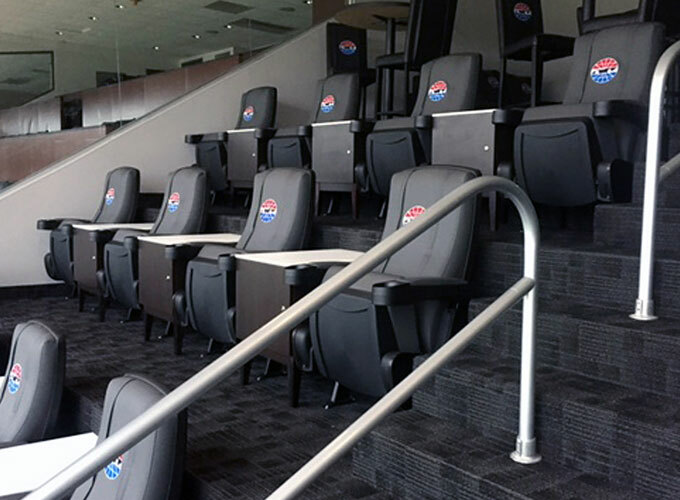 Why not enhance your corporate suite by utilizing our DreamSeat furniture? 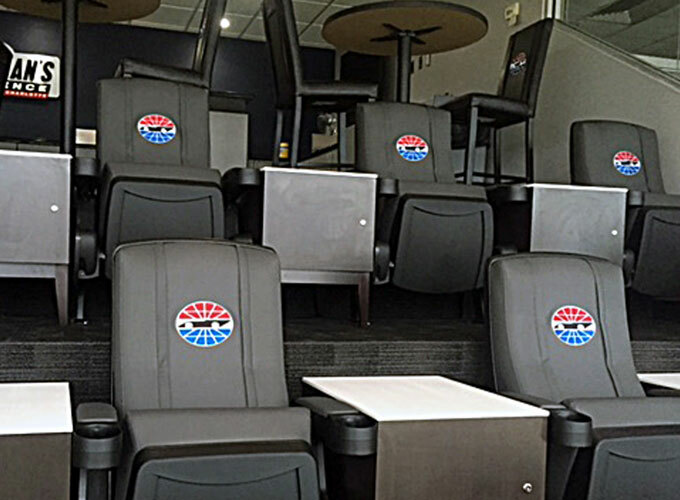 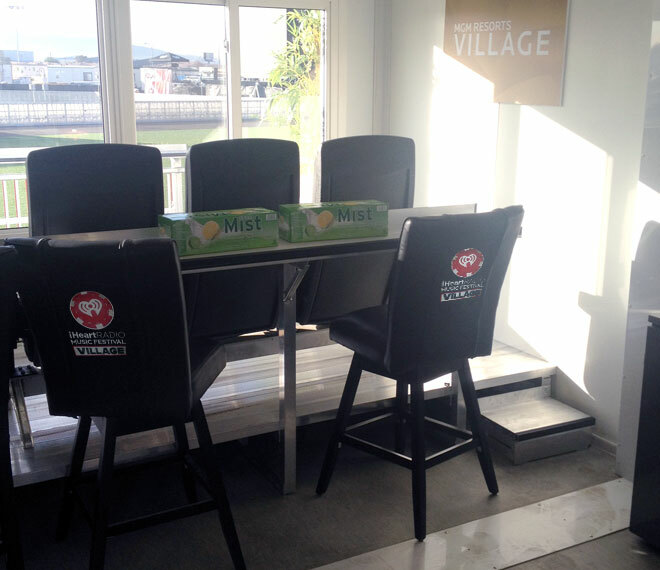 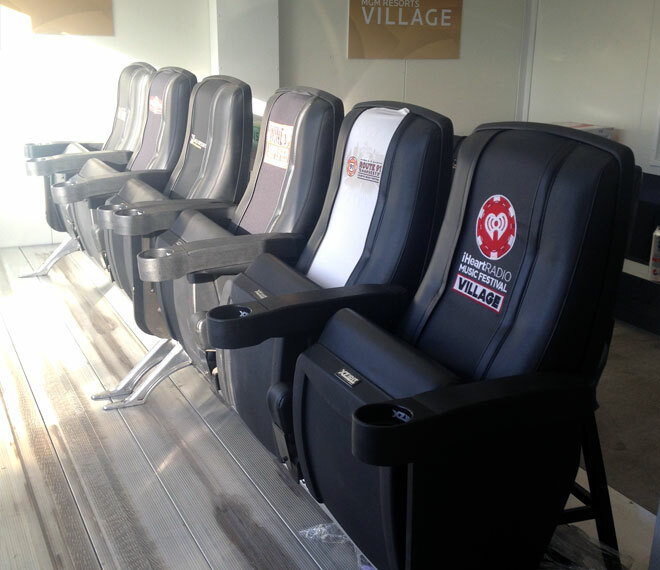 You can brand your corporate logo into the furniture in the suite or use the logo of the teams or venues. 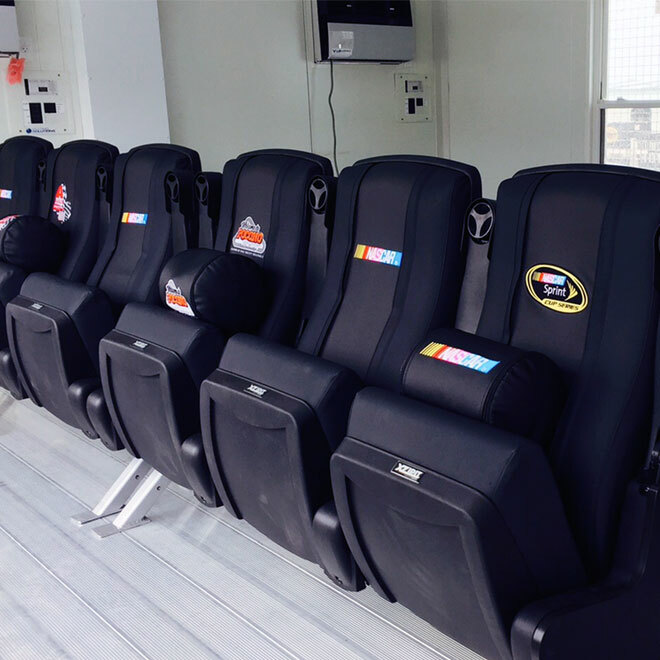 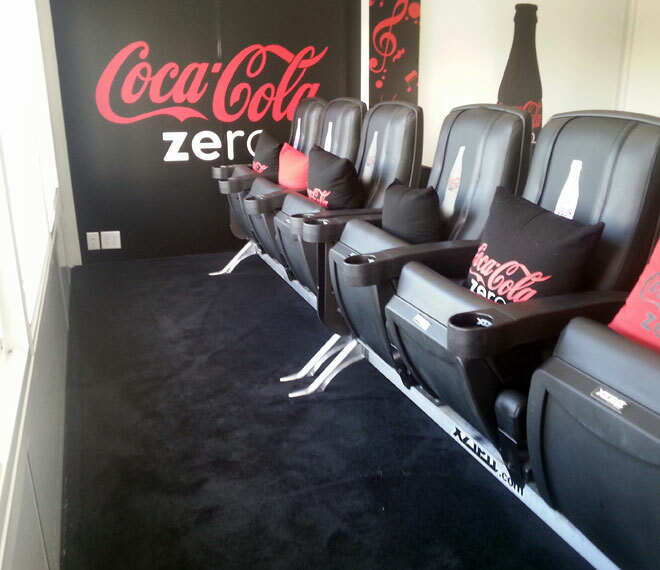 DreamSeat is your easy answer to establish complete brand awareness. 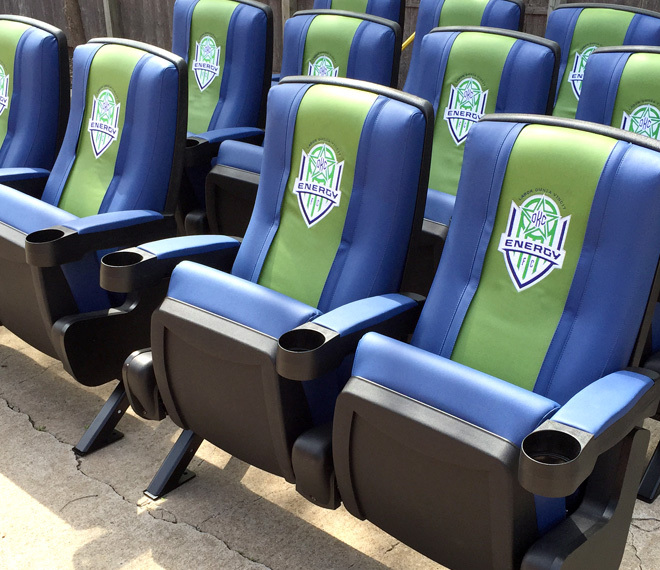 Your customers will undoubtedly be impressed with the difference between your suite and all of the countless others that have nameless, faceless furniture. 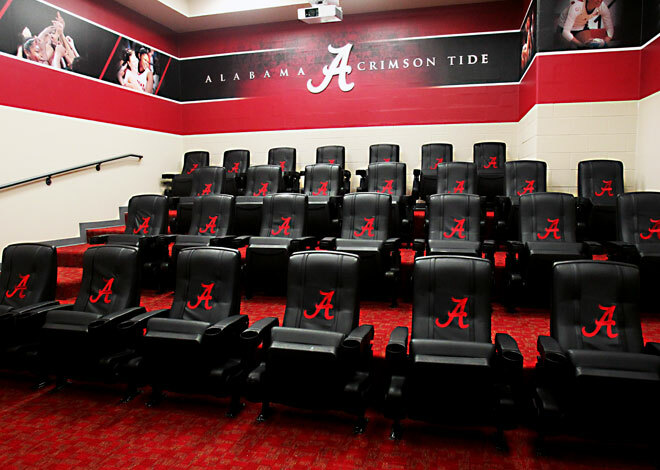 The Row One is the ultimate in a VIP theater designed chair. 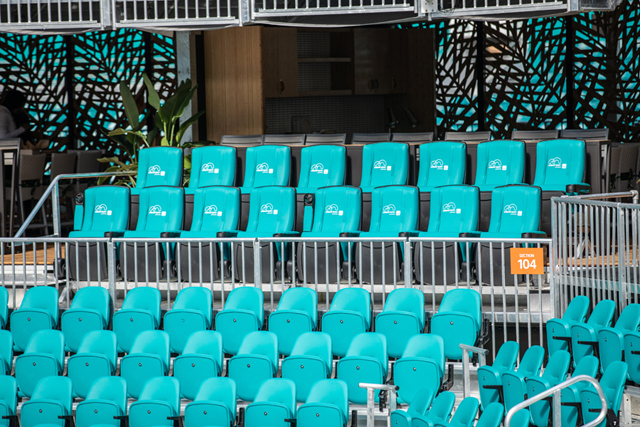 Its rocker back and padded seat puts it in a class of its own. 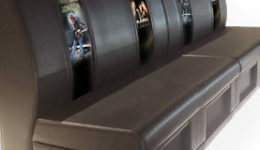 Can be independently mounted or ganged together.